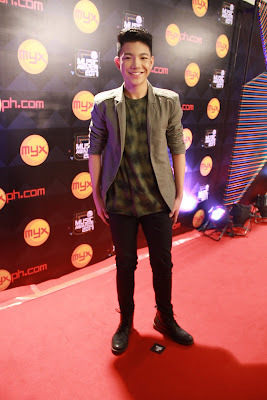 “The Voice Kids” alumnus Darren Espanto, meanwhile, received the coveted Favorite Artist award as well as the Favorite Male Artist award for the second consecutive year. 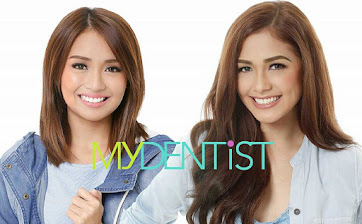 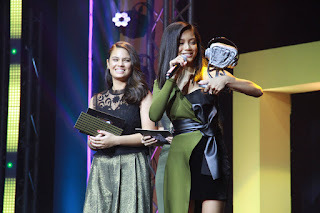 Other artists who bagged awards include Nadine Lustre for Favorite Female Artist, Ylona Garcia for Favorite New Artist, Nash Aguas for Favorite Guest Appearance in a Music Video, and Sharlene San Pedro for Favorite Remake. 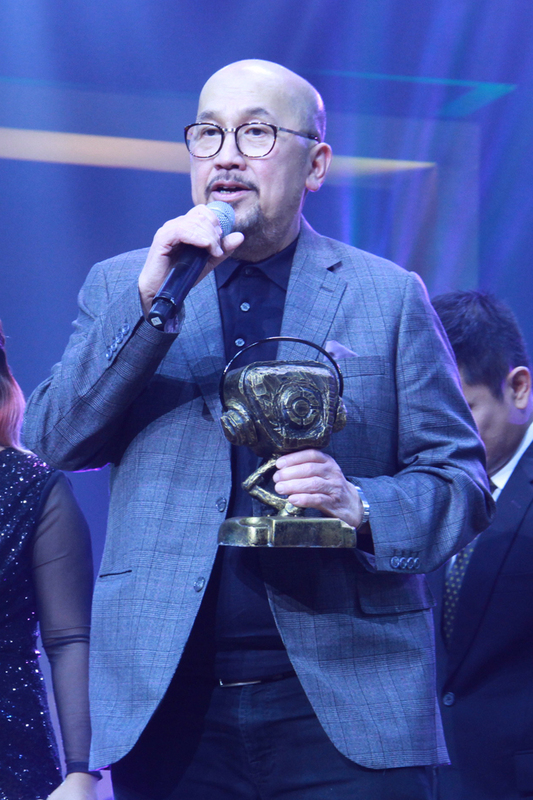 This year’s MYX Magna Awardee was given not to a music artist but to a producer who has been in the music scene for 50 years—Mr. Vic Del Rosario Jr.
Thyro, Yumi, Jinky Vidal, Jaya, and last year’s MYX Magna Awardee Ogie Alcasid paid tribute to his tremendous contribution in the local music scene through a spine-chilling performance. Among the artists who performed on the much-awaited awards night in Philippine music were Kiana Valenciano, KZ Tandingan, Inigo Pascual, Sue Ramirez, Daryl Ong, Jona, Morisette, Kristel Fulgar, Ella Cruz and BoybandPH. 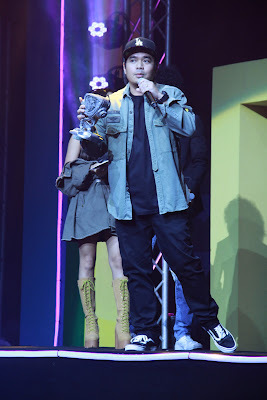 Other media personalities like Kira Balinger, Kiray Celis, Kyla, Hashtags, Gimme5, Pepe Herrera, Leila Alcasid, Glaiza de Castro, and PBB Teen Housemates Kisses Delavin, Marco Gallo, Edward Barber, and Maymay Enntrata also graced the stage as award presenters. 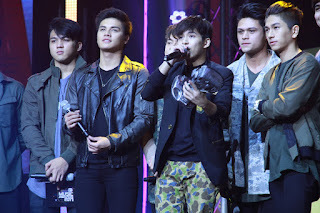 The 12th MYX Music Awards was hosted by MYX VJs Ai dela Cruz, Robi Domingo, Tippy Dos Santos, Sunny Kim, Donny Pangilinan, Alex Diaz, Jairus Aquino, and Sharlene San Pedro. 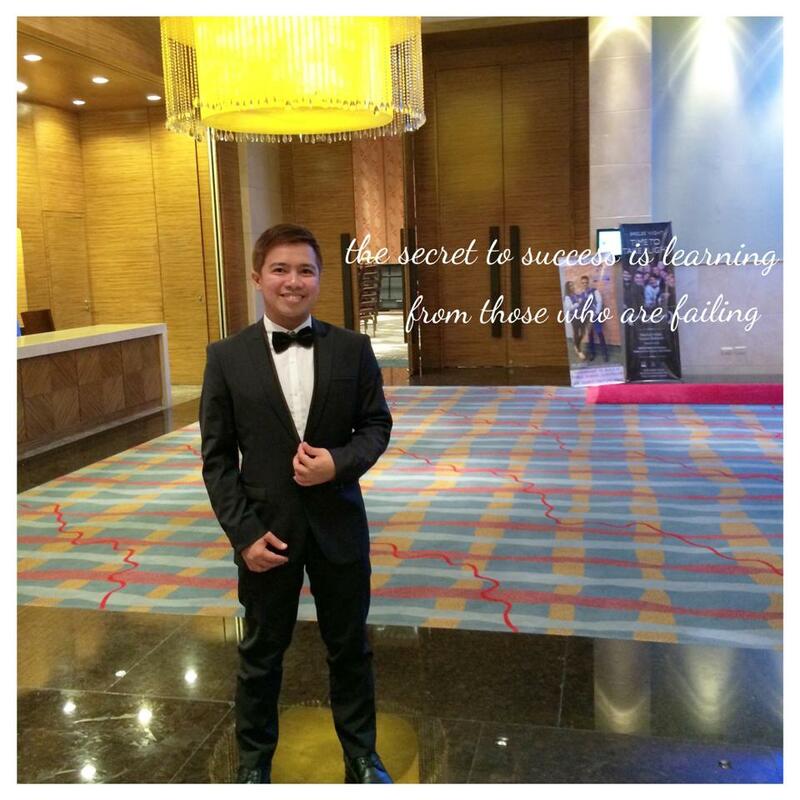 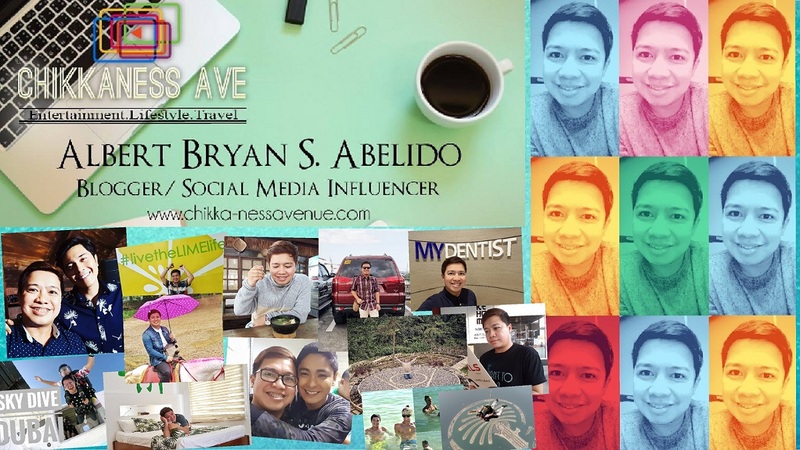 Mr. Vic del Rosario Jr.